As solar technology advances, Optimum Sun is staying on the cutting edge with a constantly developing product line of semi-flexible solar panels featuring high-output and lightweight solar solutions. 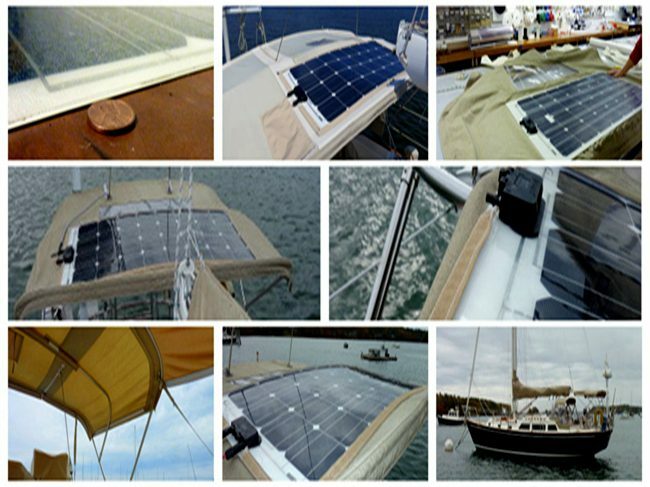 Optimum Sun semi-flexible solar panels replace heavy, hard glass solar panels that can be cumbersome, hard to install, and even sometimes unsafe in marine applications. Optimum Sun panels are semi-flexible and may be mounted on curved surfaces, weighing in at just a fraction of traditional glass panels. Don't require the highest efficiency? 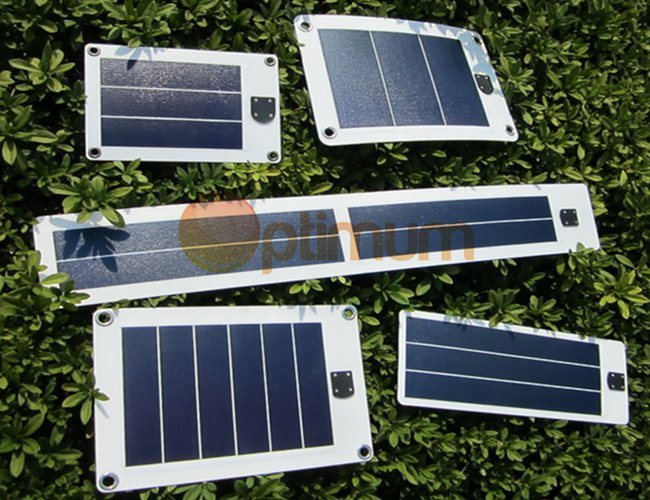 Optimum Sun can offer you the poly or mono semi flexible solar panel represent a great value for high output and low weight, with 16-18% efficiency. 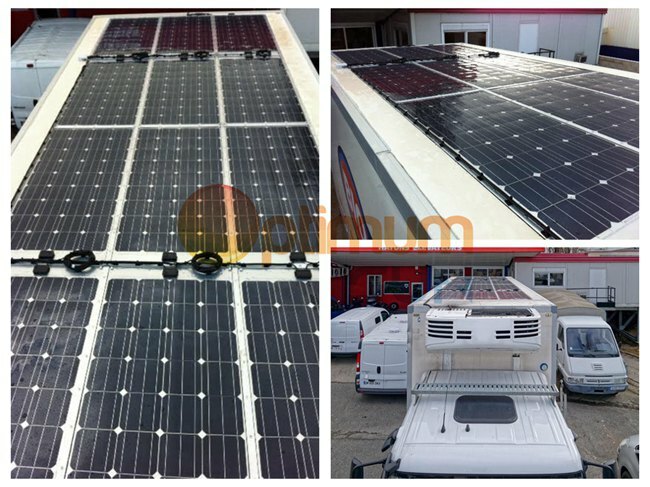 If space is not a limiting factor for you, check these panels out to get Optimumsun's light weight and flexibility without the premium price tag. It adopts the most advanced components manufacturing technology and end up with excellent weather resistant. ETFE deep embossing lamination process on surface helps to reduce the reflection of sunshine and increase the light absorption rate. Excellent low light power generation(in the morning, in the evening and even rainy days). Perfect flexible performance and light weight, apply to electronic devices integration or textile sewing.